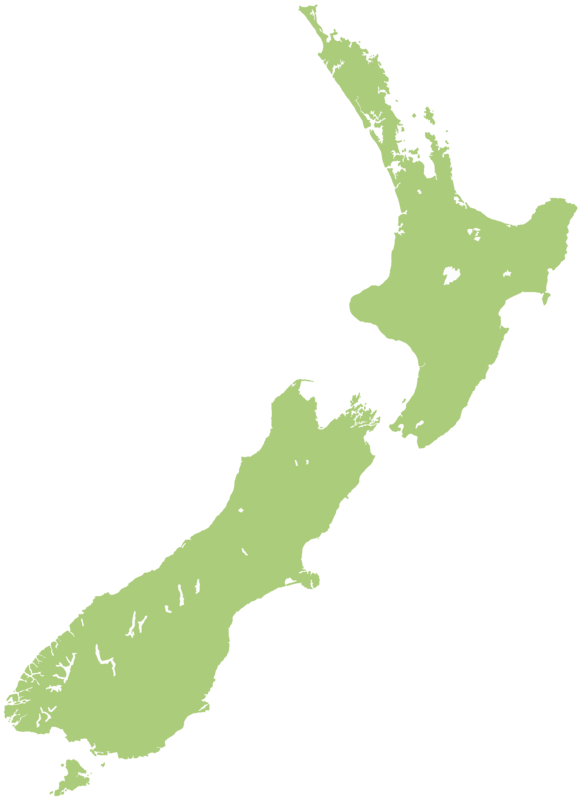 New Zealand's Tourism video resource designed for you to explore and discover with video what to see and do on your vacation in New Zealand, plan your relaxing or adventure holidays before you leave. Find out just how much fun you can have with adventurous travel experiences and activities all over New Zealand, or relax and enjoy the scenery. 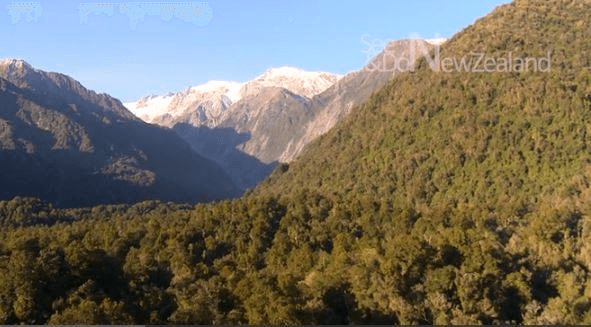 With See and Do New Zealand videos you can explore the huge diversity that is New Zealand and discover exactly what there is to see and do in each location before your holiday and what you want to experience in New Zealand on your vacation.